Since 1981, Bob’s Swimming Pools has provided pool owners throughout Anderson, SC with experienced pool services, including pump and filter service, new liners and safety covers. We even offer demolition! There isn’t a pool-related need we can’t handle.  Contact us today for a free estimate from one of our highly qualified professionals. There’s more to a pool than just filling it with water and splashing around in it! Every pool owner knows that in order to enjoy the pool, extensive maintenance is key. 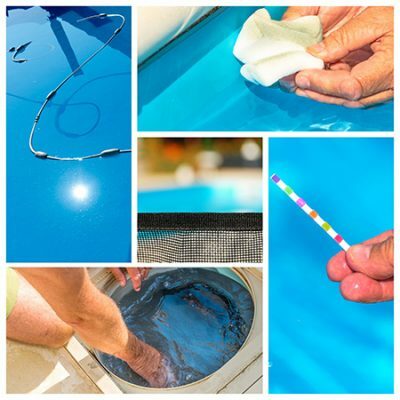 From pumps and filters to pool liners in Anderson, SC, Bob’s Swimming Pools is here to help you when it comes to these essential maintenance items. We bring decades of experience to every pool we service and take the time to ensure we’re delivering solutions that keep your pool enjoyable, while also extending its life. From replacing your sand filter cartridges, to remedying a green pool, to outfitting your installation with pool safety covers in Anderson, SC, you can count on us. There’s nothing we can’t do when it comes to your pool and regardless of the service we’re delivering, you can rest assured it’s being administered by a caring professional. We thoroughly inspect your pool and take the time to get to know it. This ensures we’re able to provide the right advice when it comes to pumps and filters, or that we’re making the right call when it comes to recommending a pool liner replacement in Anderson, SC. We put the needs of your pool first and by taking the time to get to know it, we’re able to deliver a higher caliber of service. Give us a call and see for yourself today! We promise to keep your pool comfortable and enjoyable all season long and help you prepare it for the off-season when the weather begins to change. We’re a family-owned and -operated business, taking pride in serving our friends and neighbors from throughout Anderson, SC.  Our team has more than 30 years of pool repair experience.  Call us if you want the job done right the first time! We offer pool opening and closing services, so you can rest assured your pool is ready for the season ahead. 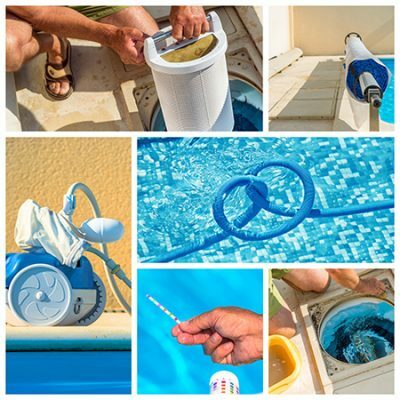 Our selection of pool products and accessories is one of the best in the area and we only carry proven brand names, including Hayward Pool Products. We offer free estimates on all of the pool services we provide and will be glad to come out and deliver a quote in person. Your pool is an investment: treat it like one. When you need repairs or maintenance services in Anderson County, call the experts at Bob’s Swimming Pools for quality care and lasting results.